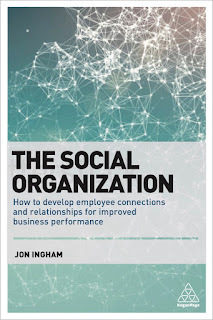 I have recently finsihed writing my new book, The Social Organization. 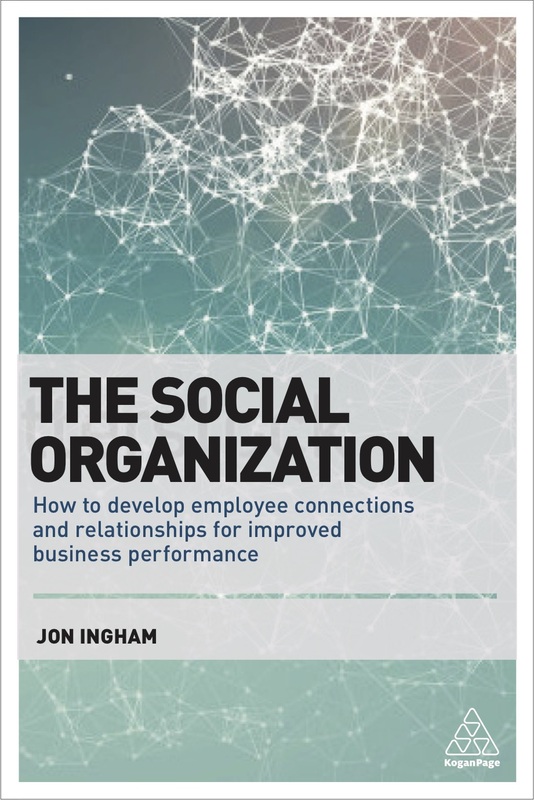 You can find out more about this at my new site I've been developing: Organisation.Social. The site also includes a synopsis of the book if you want to find more about it now. You can pre-order the book already too. Whilst I've been writing the book, I've not been doing much writing here. I guess that writing 100,000+ words had used up most of the words I wanted to write. But there has been loads of interesting things happening in HR whilst I've been away and I'm feeling increasingly motivated to write about them. So I'm going to spend a couple of weeks catching up, and should then be helping you keep up to speed with developments in strategic HR as they happen. Oh, and I'll be celebrating this blog's 10th anniversary this June too!